Burns Family Dentistry, Wilmington, NC Dentists. This website is designed to serve as a resource for our patients and is filled with information on general dental related topics and procedures. We hope you will find it helpful. Our general dentist office, conveniently located two blocks from UNCW in Wilmington, North Carolina, offers modern general dentistry in a caring, friendly and professional environment. 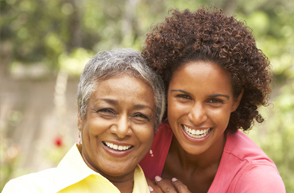 Our goal is to provide excellent family-oriented general dental treatment and service. We seek to provide long-term preventative dental care and to educate and motivate our patients to a higher standard of dental health through building a lasting relationship based on trust, respect and loyalty. We understand our patients value their time, so we make every attempt to stay on schedule. 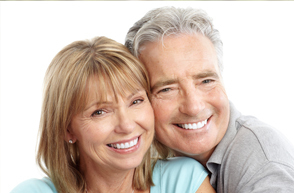 Our doctors and team, with over sixty years of combined general dental experience, we’ll go the “extra smile” to help your smile last a lifetime! Our services range from general dental care to complex dental procedures, utilizing modern technology. Our services include dental cosmetic procedures, crowns, bridges, implant restoration and a wide array of other preventative care procedures.